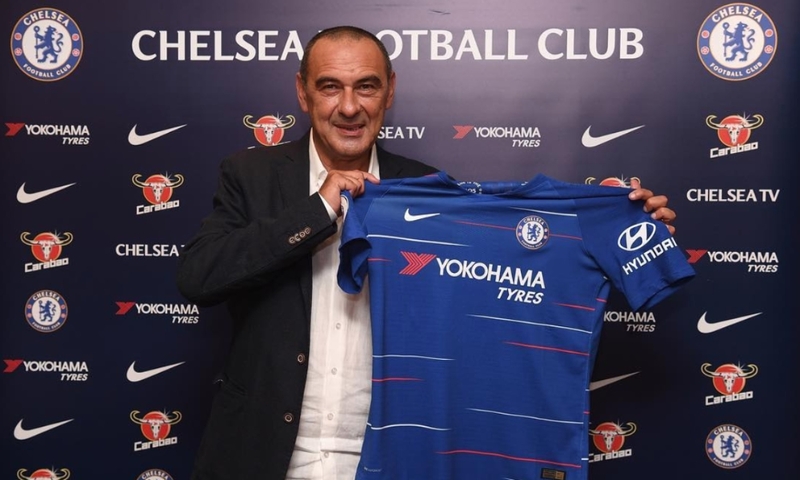 Maurizio Sarri has claimed he does not see Chelsea challenging for the Premier League title in his debut season in charge, adding that Manchester City and Liverpool are currently the main title contenders. 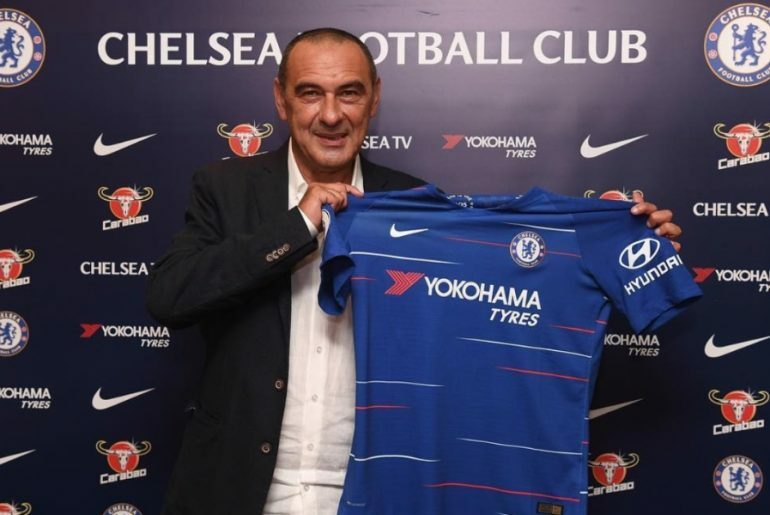 Sarri has enjoyed a fast start in his initial campaign in England as the Blues recorded four wins on-the-trot in as many Premier League games. But while the West London club’s impressive early season form spells good omens for the 59-year-old – they have won the title in five of the six times they have managed to win their first four league matches – he recently dismissed the club’s chances of winning a third league trophy in five years. The ex-Napoli manager also mentioned that he sees the title battle this campaign firmly between Pep Guardiola’s Citizens or Jurgen Klopp’s Reds, before emphasising that Chelsea still need to step it up a gear in order to match their opponents’ level. 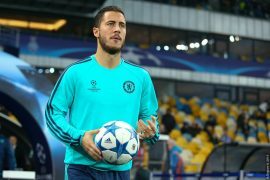 While the Blues have managed to adopt Sarri’s offensive tactics very well, with the club currently having made the most passes of all Premier League sides with 2,995 and a passing accuracy of 89% (equal to Manchester City), the Italian feels that there is still room for improvement, particularly on the defensive phase of their game – something he had earlier mentioned needs a complete change of the mind.